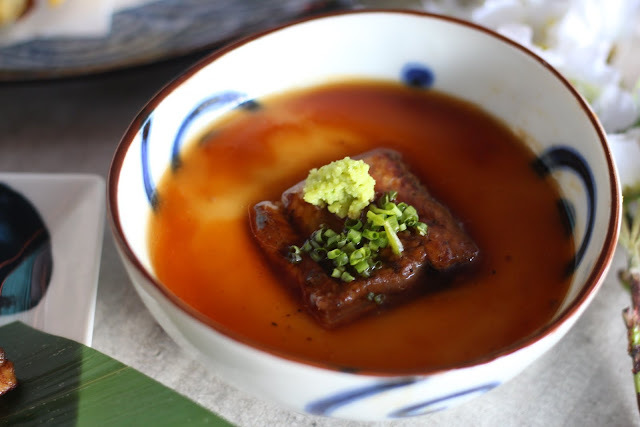 The unagi festival is Japan's summer tradition wherein people indulge in delectable eel dishes. Now I haven't had this fish yet (ever!) and I haven't been to Japan either, but it's the one country I've been dreaming about visiting because of the unique and mouth-watering food they offer. 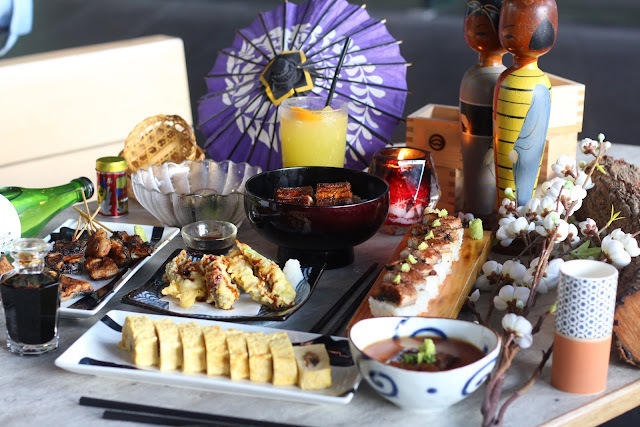 Yes, we may have those here, but they say that no one can prepare these food items the way the Japanese do. 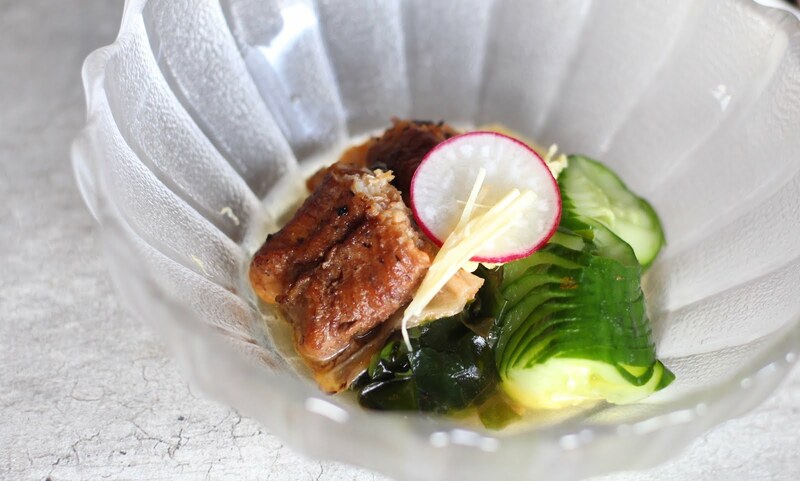 Well, there is an exception, and that's when Japanese chefs travel and bring their expertise with them to share with us. 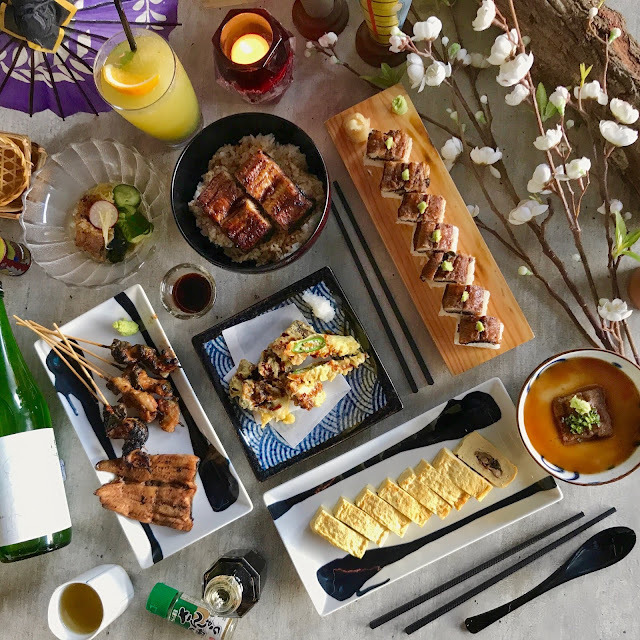 Now, you can experience delicious, live fresh unagi without having to fly to Japan, as you get a taste of all sorts of dishes from Izakaya Sensu's special unagi menu. Light and refreshing salad with unagi and vinegared cucumber, perfect for those who want to enjoy the taste of unagi with some acidity. I honestly can't remember the difference in the taste between the two variants available, but I do know that both of them were equally loved. The sauces made each stick not only flavorful, but incredibly moist as well. 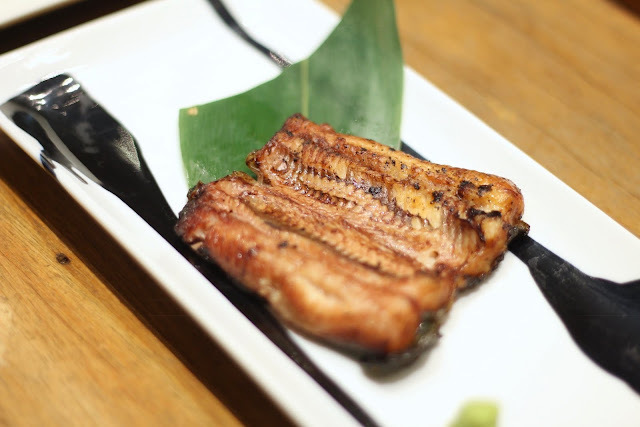 Izakaya Sensu's simplest unagi dish, with a plate of grilled unagi with soy sauce and wasabi. If you're an unagi virgin and you want to appreciate its (almost) purest state, then you can start with this one. 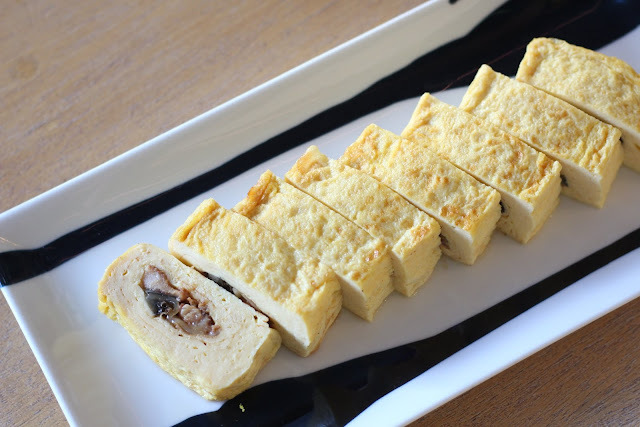 A fan of tamago? 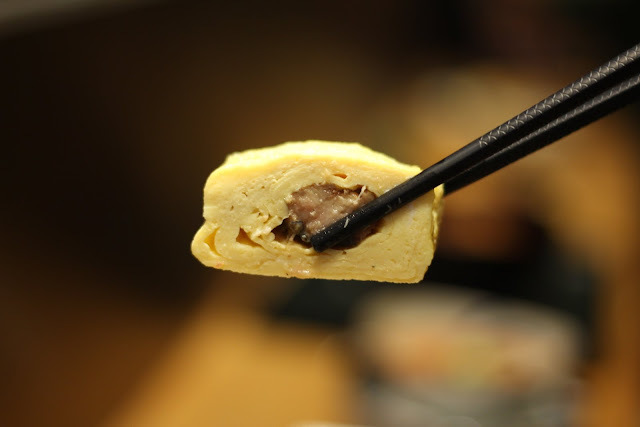 Fret not, as you can still enjoy your favorite Japanese egg dish and join the unagi festival at the same time with this omelette-wrapped unagi. 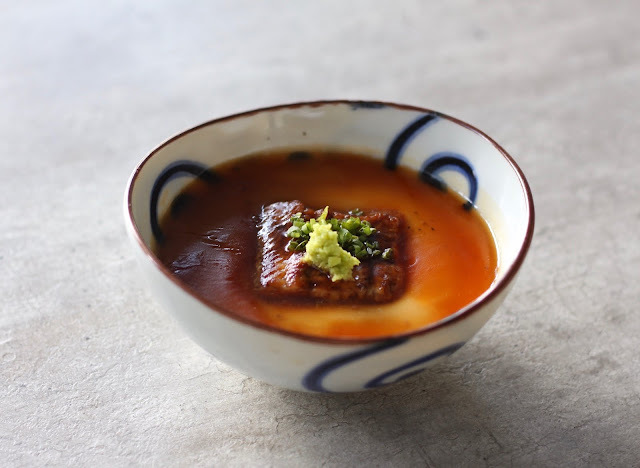 A perfectly cooked, smooth Japanese steamed egg custard topped with unagi, chopped green onions, and wasabi. 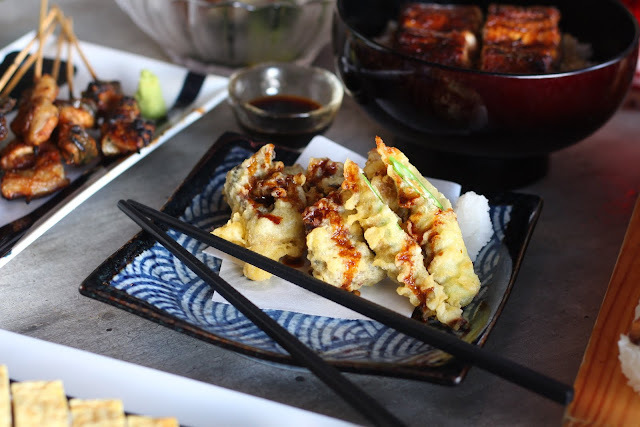 What's a Japanese-inspired festival without a tempura creation? Deep-fried, lightly battered unagi and okra drizzled with some sweet sauce. I really loved this one. 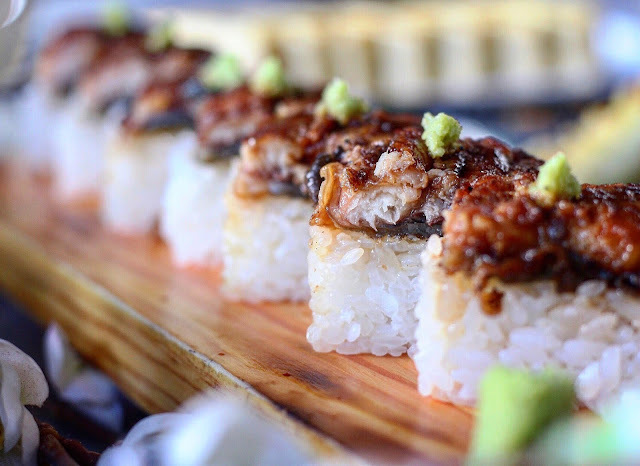 The crisp, the sauce, and fresh taste of the unagi all form an irresistible treat. Save the best for last. 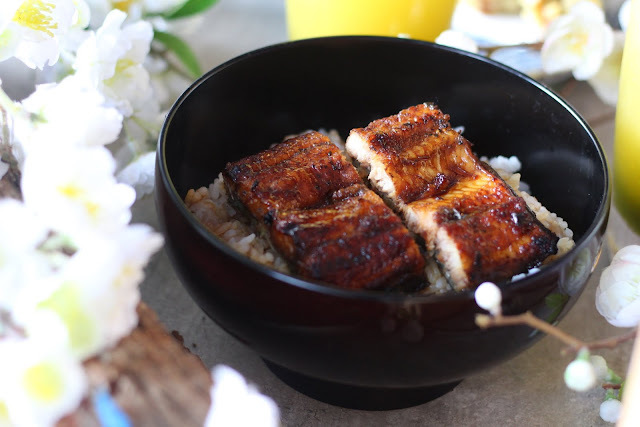 Call me crazy, but this was my favorite unagi dish. It's a simple and a very common Japanese style of cooking, but it tasted different to me probably because of the chef's use of a special teriyaki sauce that just deliciously matched the unagi and rice. 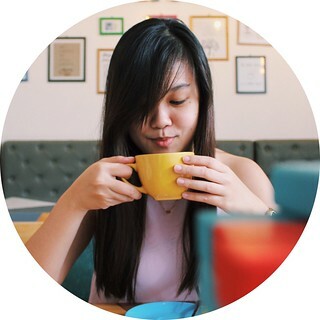 I probably don't have to mention this since most might not be interested, but I'll just go ahead and recommend that you order their special iced tea. 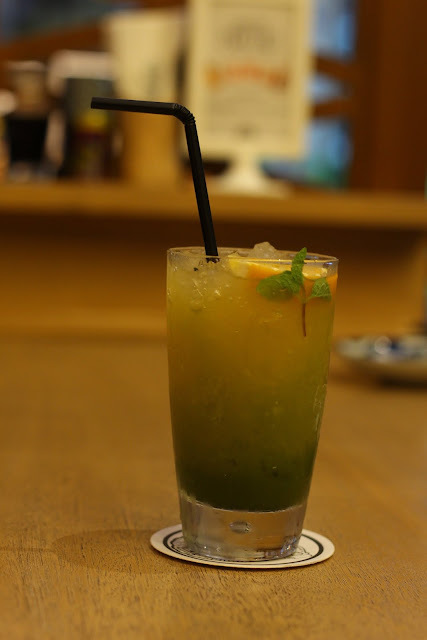 It's a drink that uses matcha as a base, and has a dalandan/ orange flavor on the other half. Every sip was just mind blowing. Can't stop drooling? 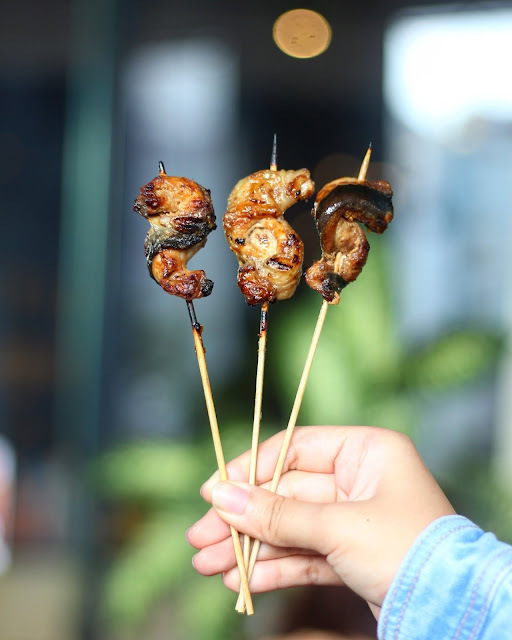 Good thing we can all enjoy Izakaya Sensu's Unagi Festival until October 2017. 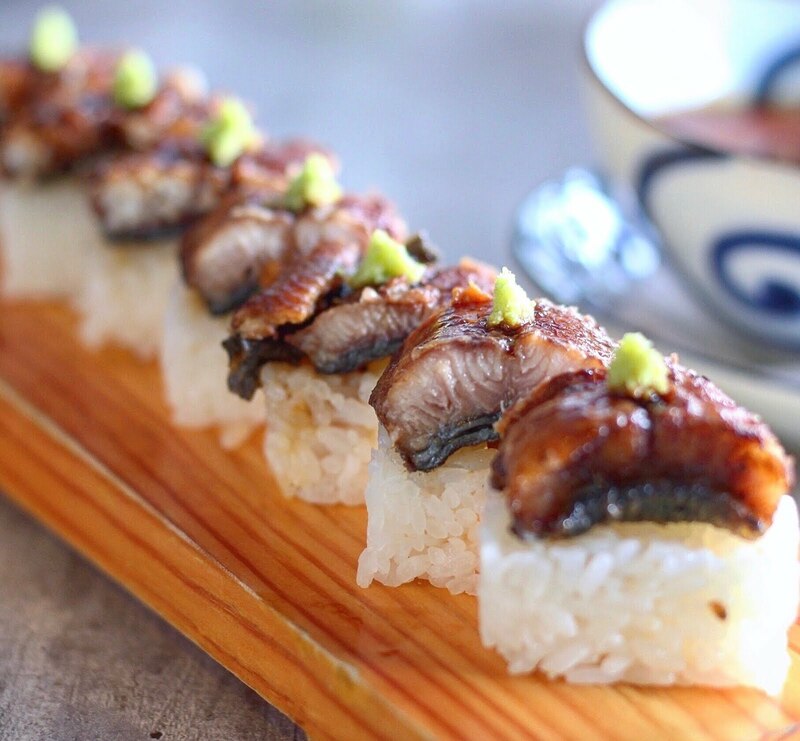 There's still a lot of time left to try each unagi dish!